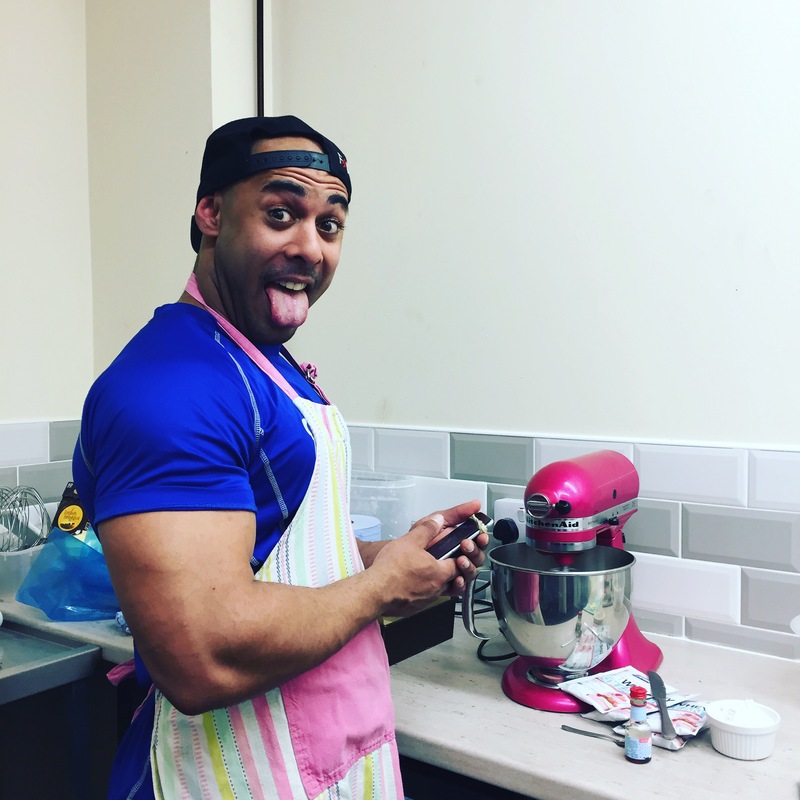 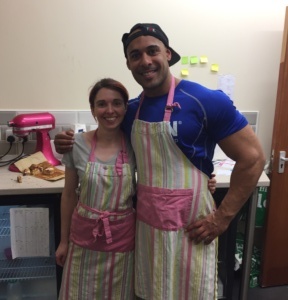 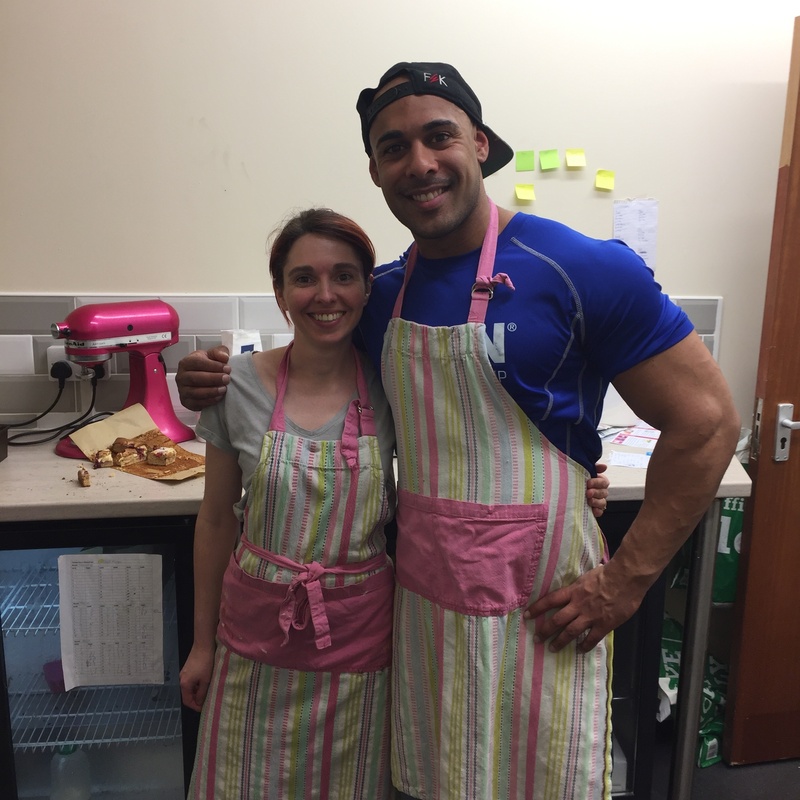 Today we were joined in the Cakery kitchen by Suki Hayer, organiser of Swansea’s Next Fitness Model and USN ambassador, to test out some protein bakes using USN’s Diet Whey Isolean ahead of the competition in June. 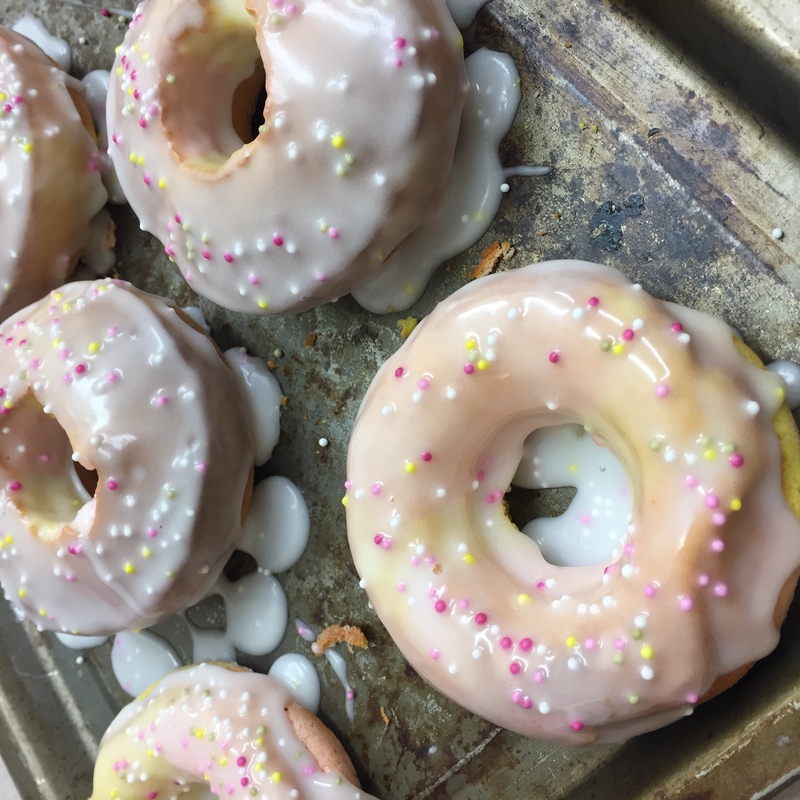 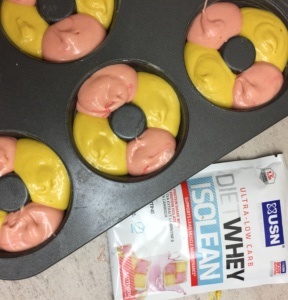 Using the Batternburg flavoured Diet Whey Isolean, we baked up some Batternburg Donuts. 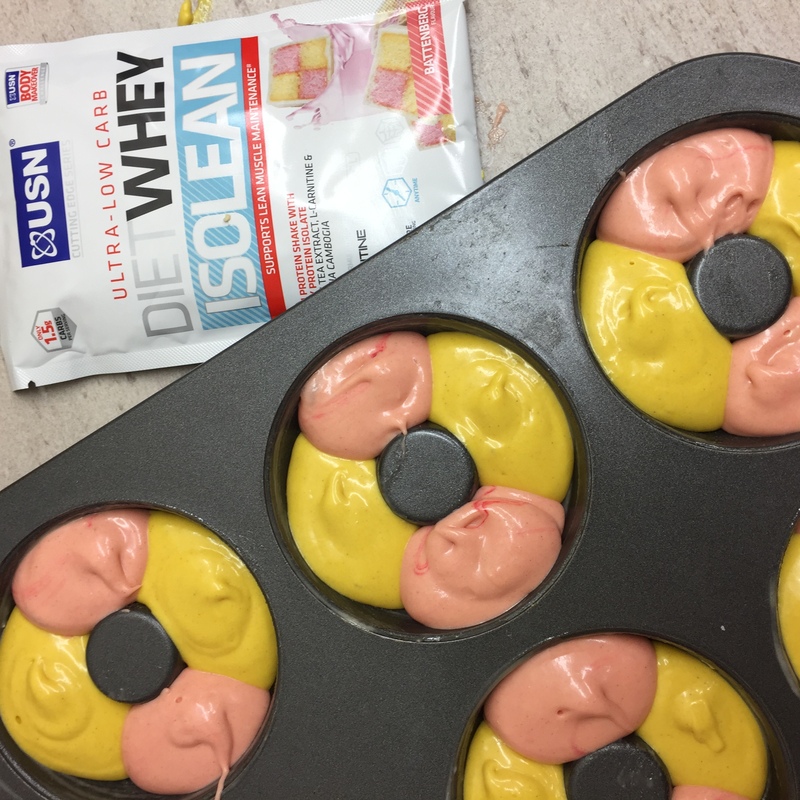 Using the Strawberry Cheesecake flavoured diet Whey Isolean, we got Suki in a pinny to mix up some Berry Cheesecake Protein Blondies. 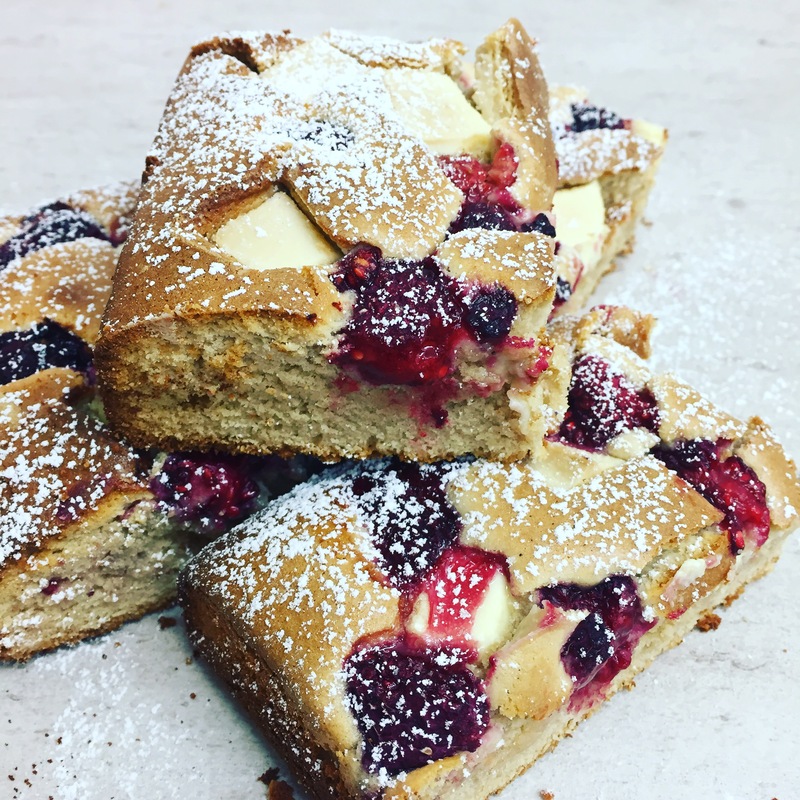 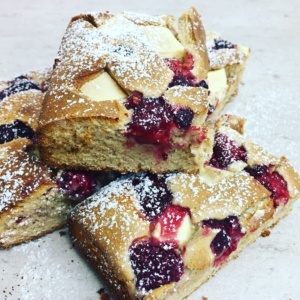 For the Berry Cheesecake Protein Blondie recipe, visit Caker Rhi’s blog. 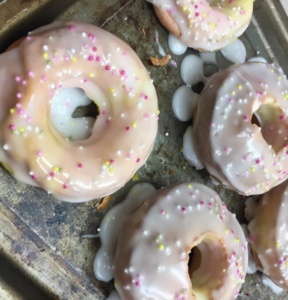 More recipes coming soon.